Lawry’s The Prime Rib Singapore is about more than just its slow-roasted beef (though that’s pretty spectacular.). 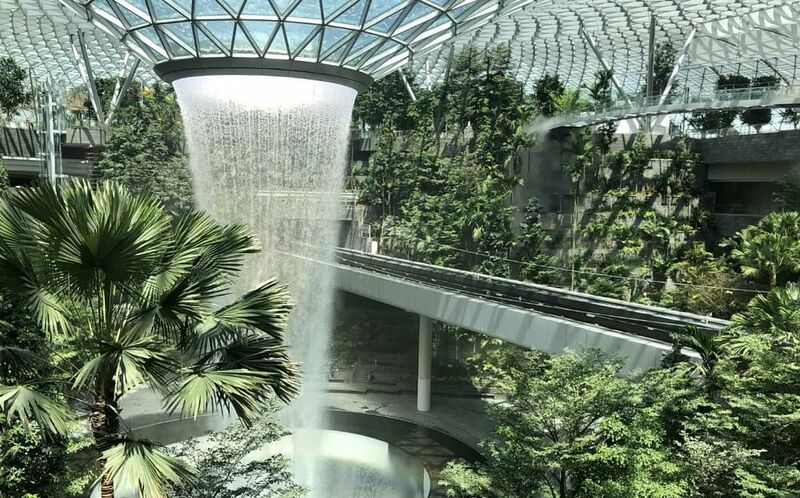 When a restaurant has a specialty in its name – as Lawry’s The Prime Rib Singapore does – its star menu item is a must-order. Just like the original 1938 Lawry’s The Prime Rib in Beverly Hills, the award-winning Singapore outpost serves only USDA prime quality beef, carved tableside. Undoubtedly, this crowd-pleasing cut is what gets people through the restaurant’s handsome wooden doors. 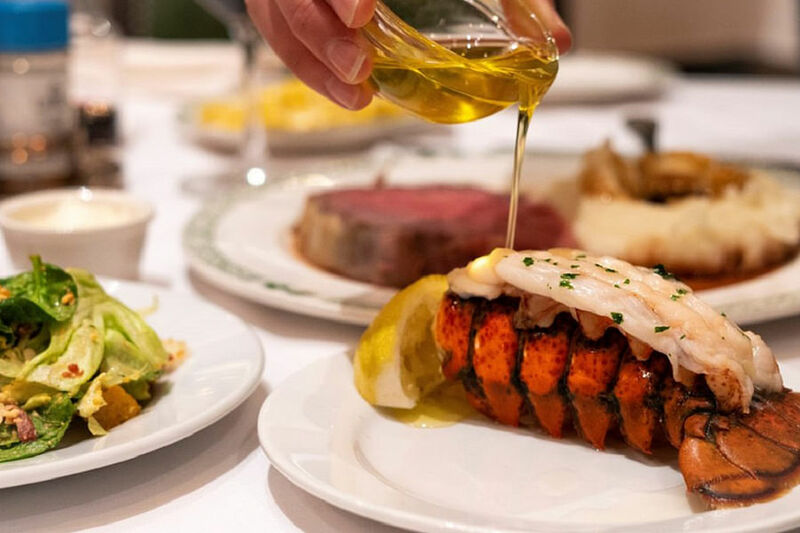 But, other that its mouth-watering dishes, its specialty in its name too - as excellent service and great ambience Lawry’s The Prime Rib will keep you coming back for more. 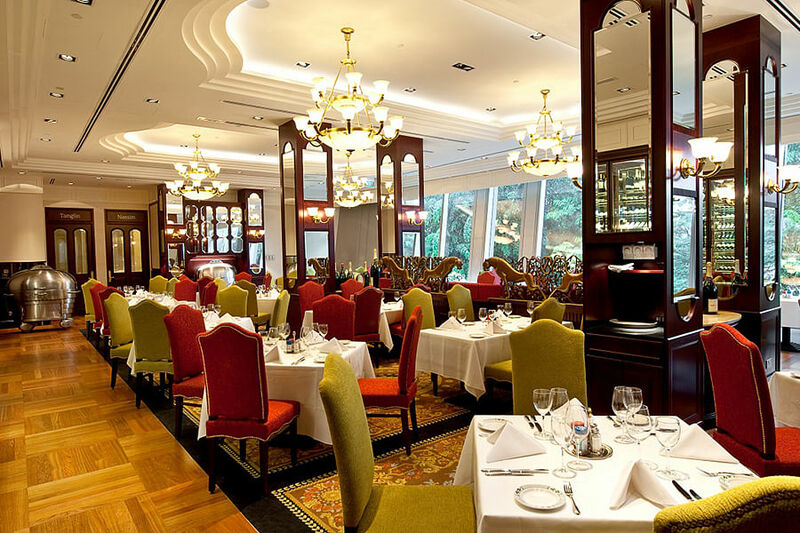 To step inside Lawry’s The Prime Rib Singapore’s lovely,light-filled dining room overlooking Orchard Road is to step into a more refined yet relaxed time. You are greeted with a warm “Welcome to Lawry’s!” from every member of its team. The servers, dressed in the same “brown gowns” worn at Lawry’s restaurants since the 1938, attend to every last dining detail. Master Carvers wheel stainless-steel carts from which they expertly carve the main-attraction meats. Once seated, you're in for a treat. Daily à la carte menus - for lunch and dinner - have options to please every palate. 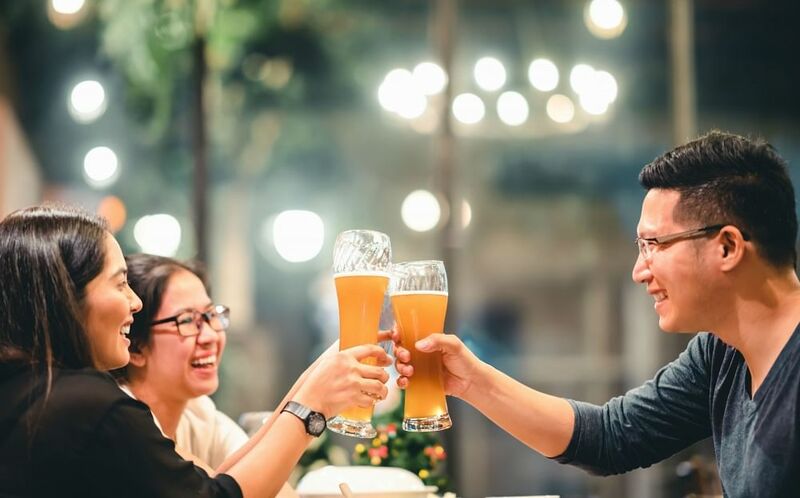 Starters include Pan Seared Goose Foie Gras and Hokkaido Scallops as well as Traditional Lump Crab Cake, while entrées range from broiled Atlantic Lobster tails with drawn butter to Truffle Rosemary Crusted Lamb or Costa Brava Baby Back Pork Ribs. Choose from delicious accompaniments such as U.S. Idaho baked or mashed potatoes, creamed corn, creamed spinach, buttered peas and more. And, save room for a sweet finish from its dessert list, too - think Pecan Nut Brownie with Häagen-Dazs ice-cream and all the toppings, or Classic crêpe Suzette for 2, flambéed tableside. 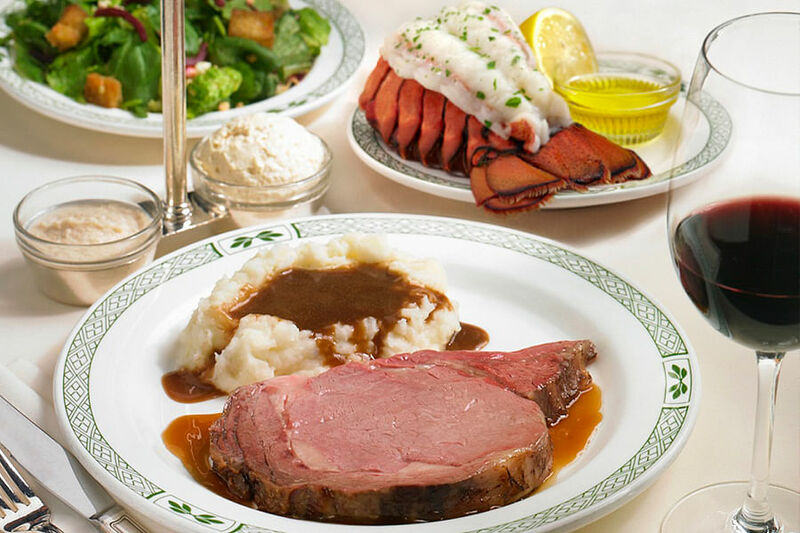 Lawry's is known for being THE family-friendly dining spot for all kinds of occasions. On Sunday, 21 April, 2019, Lawry’s will be offering an Easter Day menu for adults. 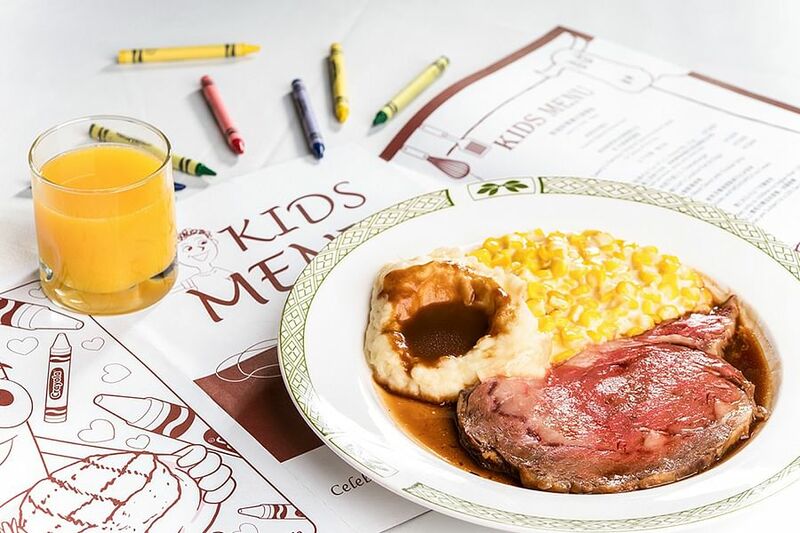 Little ones will love the kid’s set menu and fun activities: balloon sculpting, face painting, a magic show, life-sized Lawry’s mascot walkabout and photo-taking, plus Easter chocolates and toy mascots that come with the kid’s menu. Go to its site to make your reservations today!